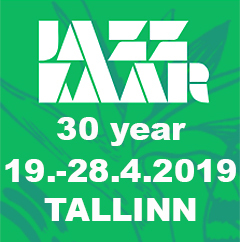 – This year Rigas Ritmi celebrates 100 years since jazz arrival in Europe because in 1919 for the first time here performed Original Dixieland Jazz Band, Sissle & Blake Duo and Southern Syncopated Orchestra from New Orleans, says artistic director of the festival Maris Briezkalns. 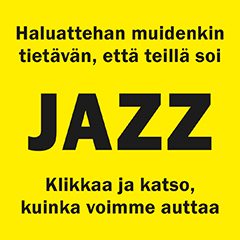 – That was the beginning of jazz invasion in Europe. 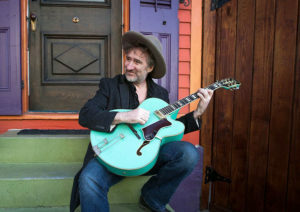 We are celebrating the century of jazz in Europe inviting great artists from New Orleans – Jon Cleary and Jamison Ross. 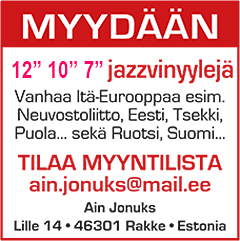 They will not only perform but will hold master-classes as well. 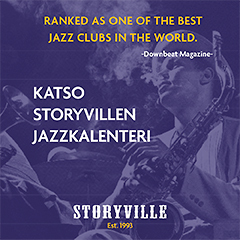 Everyone will be able to feel the aura which rules in the place where the jazz was born. 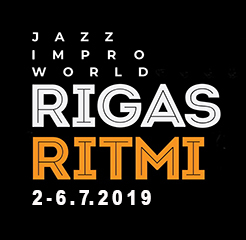 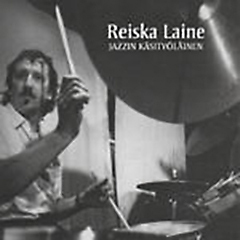 The idea of an international contemporary jazz and improvisation music festival in Riga in 2001 was initiated by Latvian jazz musician and producer Maris Briezkalns, who currently holds the position of the festival’s artistic director. 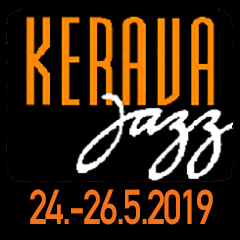 Among the cornerstones of the festival are master-classes and seminars for young musicians held by world renowned masters. 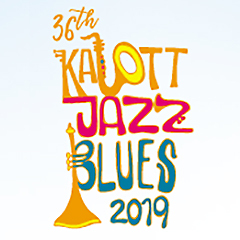 Every year young people, music teachers, journalists as well as others attend these happenings. 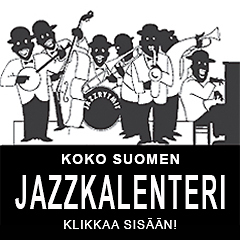 One of the festival’s main objectives is to educate, both the audience and young musicians. 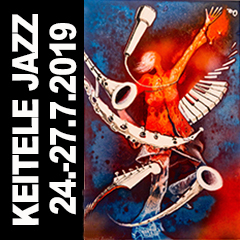 Besides diverse concerts the festival also features jam sessions and workshops, where world-known musicians share their knowledge and experience to new talent, serving as inspiration and is the turning point for many young musicians in their careers. 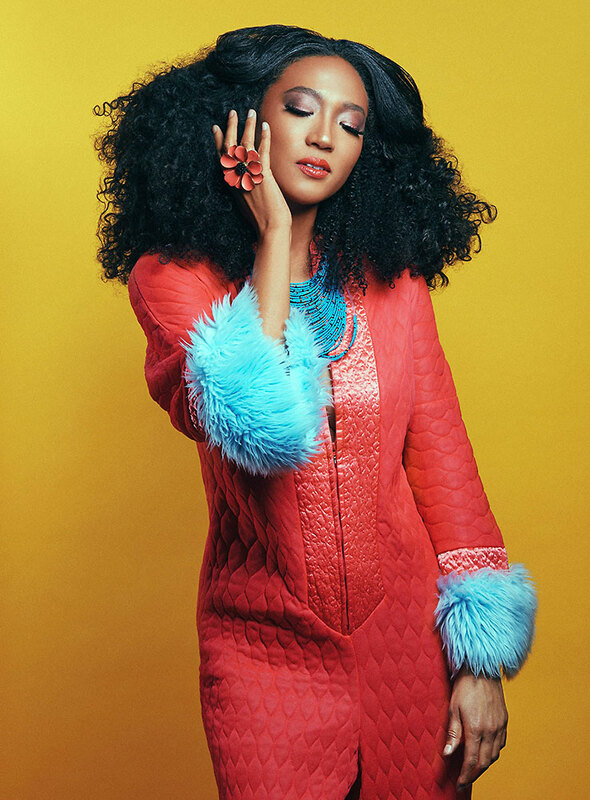 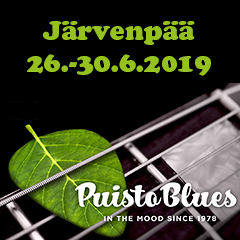 On this year’s festival the main acts will held the master-classes also, including the ones by Jon Cleary, Jamison Ross, Judith Hill, Paloma Pradal and Jonah Nilsson. 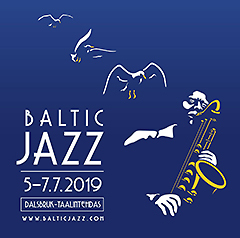 The main events of the festival will take place at the Riga Congress Hall including performances by the three-continent union of musicians ”Freedoms Trio”, the prestigious Grammy prize holder from New Orleans Jon Cleary, amazing young talent and the winner of prestigious Thelonious Monk contest Jamison Ross, stellar powervocalist Judith Hill, French Flamenco artist Paloma Pradal and the new pride of Swedish music Jonah Nilsson. 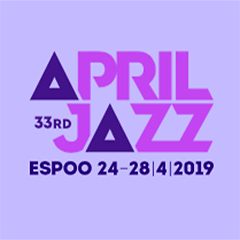 Special attention requires on 19 year old piano supertalent from China – winner of this year’s international young jazz artist contest ”Riga Jazz Stage” A Bu also. 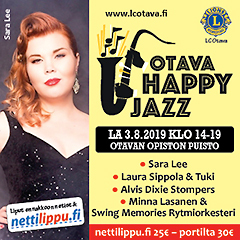 There will be free festival concerts available at the open-air venues ”Egle” and ”Origo Summer Stage” as well as jazz club “Trompete”, but everyone can enjoy great festival concerts at ”VEF Jazz Club” and ”OlainFarm Jazz Nights” happening at the club ”Kalku varti” in the old town also. 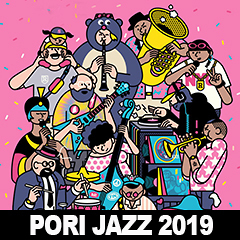 Festival will be held from 2nd to 6th of July. 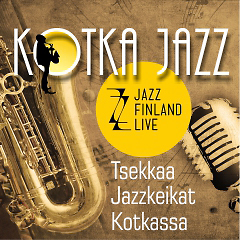 More information on program and tickets can be found here http://www.rigasritmi.lv/en/home.